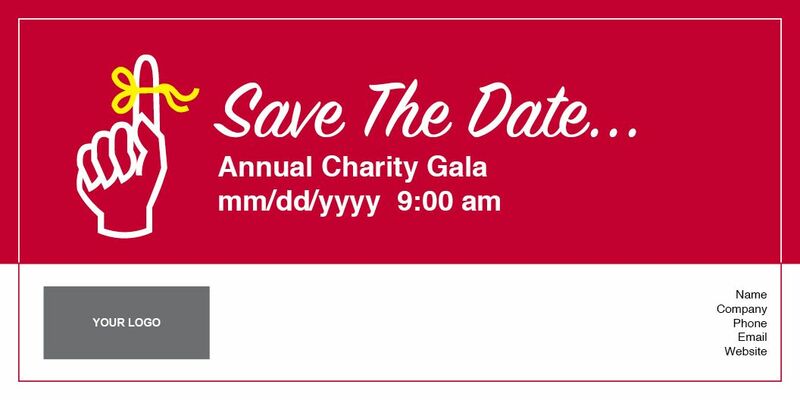 5.5″ x 11″ Save The Date Postcard with Online Event Registration. Includes optional Headshot, Logo, and QR Code. Many image and color choices available. Customize your headlines and message! 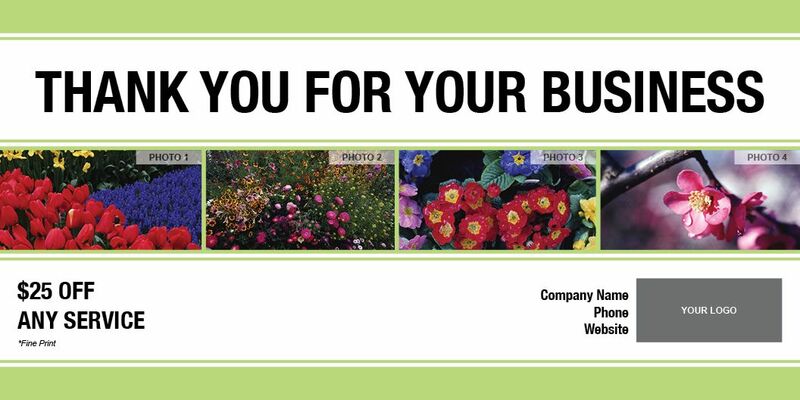 5.5″ x 11″ Thank You Postcard with Online Lead Generation. Includes 4 Photos, optional Headshot, Logo, and QR Code. Many image and color choices available. Customize your headlines and message! 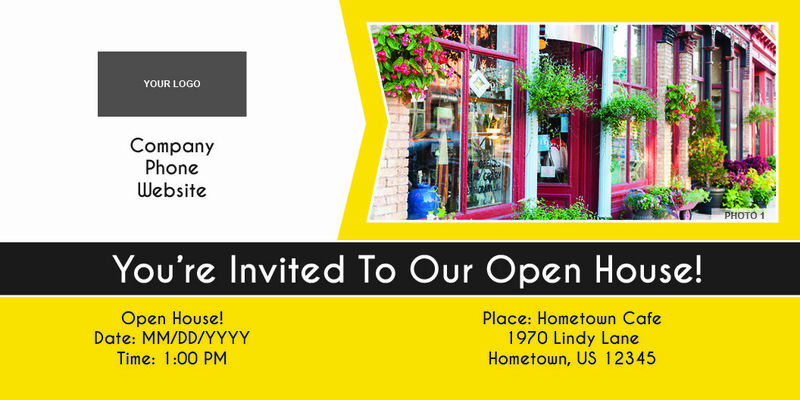 5.5″ x 11″ Invitation Postcard with Online Event Registration. Includes optional Headshot, Logo, and QR Code. Many image and color choices available. Customize your headlines and message! 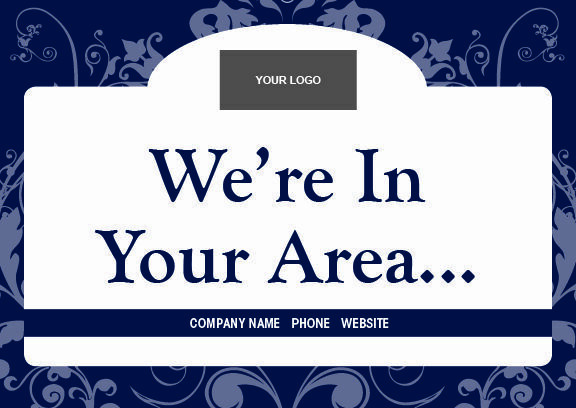 5.5″ x 11″ Postcard with Online Lead Generation. Includes 3 Photos, optional Headshot, Logo, and QR Code. Many image and color choices available. Customize your headlines and message! 5.5″ x 11″ Sale Postcard with Online Coupon Download & Email Capture. Includes optional Headshot, Logo, and QR Code. Many color choices available. 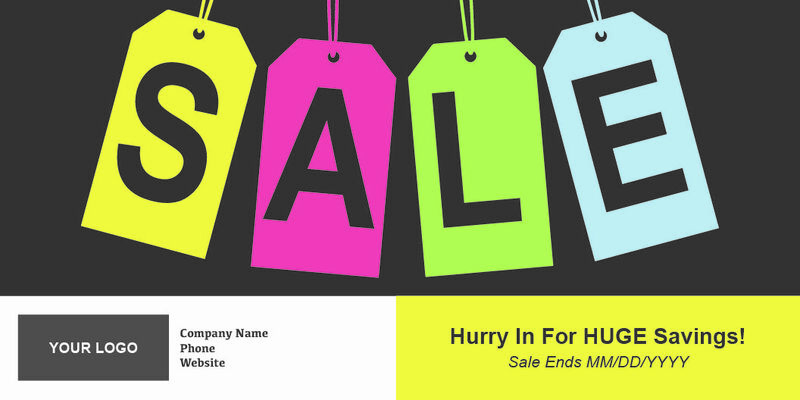 Customize your headlines, coupon offer, and message! 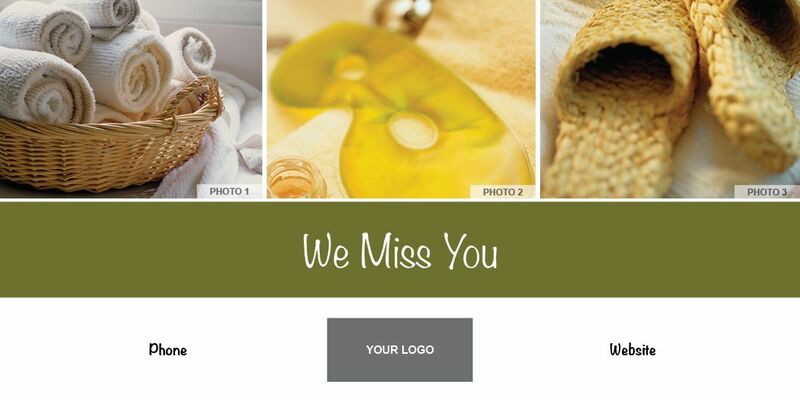 5.5″ x 11″ Postcard with Online Lead Generation. Includes optional Headshot, Logo, and QR Code. Many image and color choices available. Customize your headlines and message!